Let’s be honest creating and sticking to a budget is difficult. We live in a world where spending has become easy – we can shop on our phones. Yet budgeting is an essential skill that allows us to spend wisely, save for the future, and give us the financial freedom we all want. 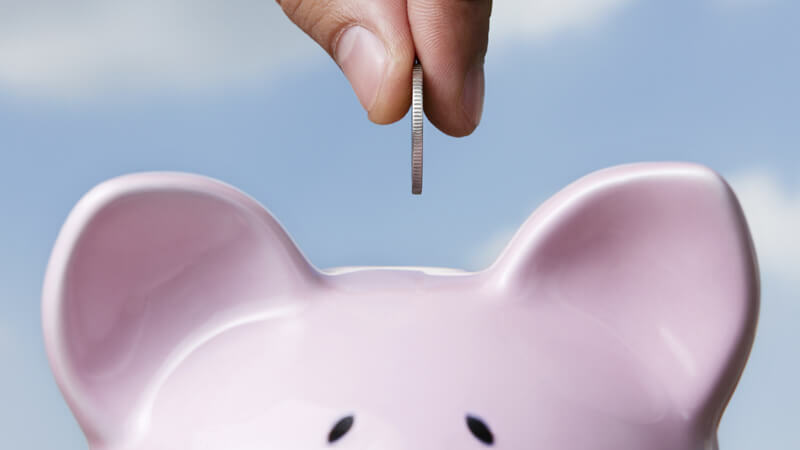 While creating a budget may seem like a daunting task, you can begin with a few simple tips. We all struggle with money. A large portion of the country is facing high stress levels in regards to their financial situation. Knowing you are not alone can help you overcome the anxiety of starting to create a budget. 66 percent of Americans live paycheck to paycheck, as noted by CBS Money Watch. 60 percent of American adults report that they have no emergency savings, CNBC noted. 72 percent of Americans are stressed out about money issues, according to CNN. When you begin to create a budget it can seem overwhelming. Start simple. 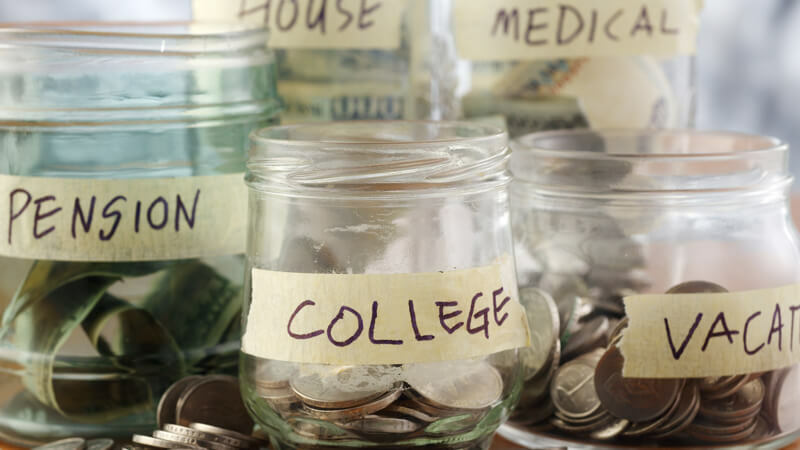 LearnVest has a simple formula to help put your spending habits in perspective. Consider the 50/30/20 rule: 50% of your take home monthly income should go to fixed costs, 30% should go to financial goals, and 20% is for flexible spending. A key to successful budgeting is knowing the different roles that various accounts play in your financial planning. Checking: This is where your money for fixed costs should reside – it will pay for the larger, more substantial costs, such as rent and utilities. Credit card: Use your credit card for smaller everyday purchases such as dining out, and pay off your bill on time to help build credit. Savings: Use this for short-term goals such as saving for vacation or buying a new car – money placed in this account will accrue small interest. Investment: This higher-interest-accruing account is ideal for truly long-term saving goals, such as retirement or for your kids’ college tuition. Prepaid Card: It’s a good idea to separate your movie money from your mortgage money. Try putting all of your flexible spending money on a prepaid card to help you stay within that 20% budget. Goals help to arm you with a purpose for saving – something to work toward. Emergency Funds: Be prepared for potentially costly events by creating a financial cushion from your monthly income – save enough to cover three months of expenses. Short term: Whether it’s a vacation or a new television, short-term goals take time, but will pay off relatively early. Long term: From owning a home to retirement, long-term goals take years to build up, but are well worth the lengthy investment. 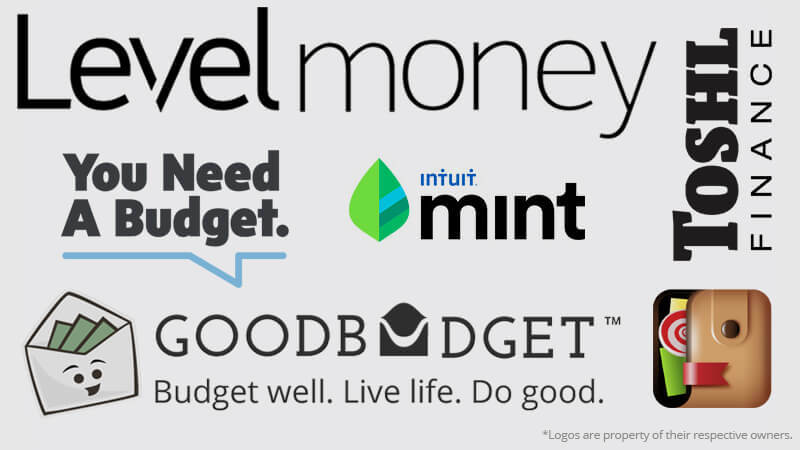 Using tools to help you create a budget and stick to it can be very useful. Prepaid Cards are a great budgeting tool. Simply put your flexible spending for such things as entertainment, clothes, and eating out on the card. That way you only spend what you have budgeted and put on the card. Gradually save money by setting aside $1 in the first week of the challenge, $2 in the second week and so on until week 52, by the end of which you’ll have $1,378 saved. NOTE Visa® Prepaid Card is issued by Republic Bank & Trust Company, member FDIC, pursuant to a license from Visa®, U.S.A. Inc. See Cardholder Agreement for Terms & Conditions including fee schedule details. 1 – There is no charge for SMS Alerts: however, standard text message and data rates, fees and charges may apply. Charges are dependent on your service plan, which may include fees from your carrier to send and receive text messages. Charges will appear on your wireless bill or de deducted from your prepaid phone balance. Message frequency will be determined by the alert options you select.